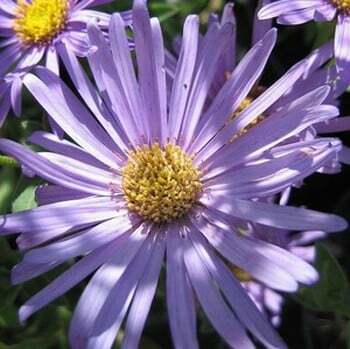 The beautiful Aster Monch also known as Frostflower and Michaelmas daisy, has long lasting lavender-blue starry flowers 5cm across with yellow-orange discs, a fantastic addition to the herbaceous border. 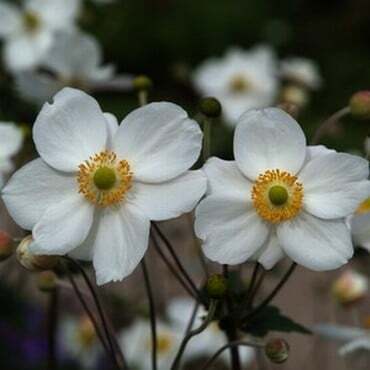 This herbaceous perennial is suited to the UK climate including exposed upland locations, withstanding temperatures down to -20°C (-4°F). 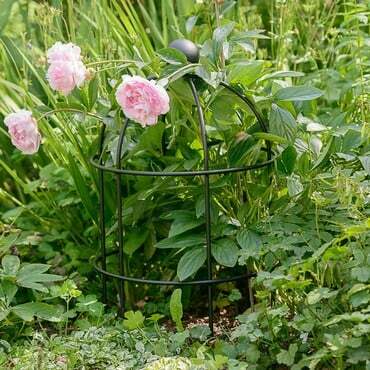 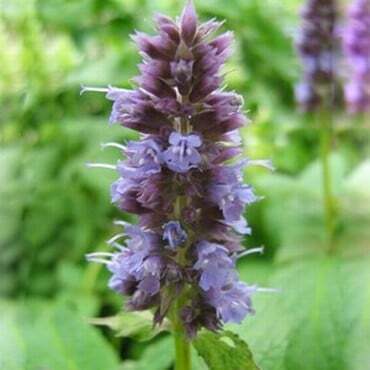 The plant is a popular wildlife plant attracting insects and butterflies. Aster Monch is free flowering and in a good season can begin flowering in July. 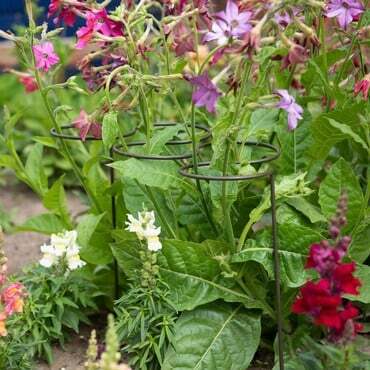 Order a set of 3 plants for Great Savings!